Positive psychology expert Sue Langley will be a guest speaker at the WSLHD Wellbeing Festival. Up for a little inspiration? You’ll find it at the WSLHD Wellbeing Festival from May 29 – June 2. It will feature a free line-up of amazing guest speakers. Book now – you will find all the details on our intranet. 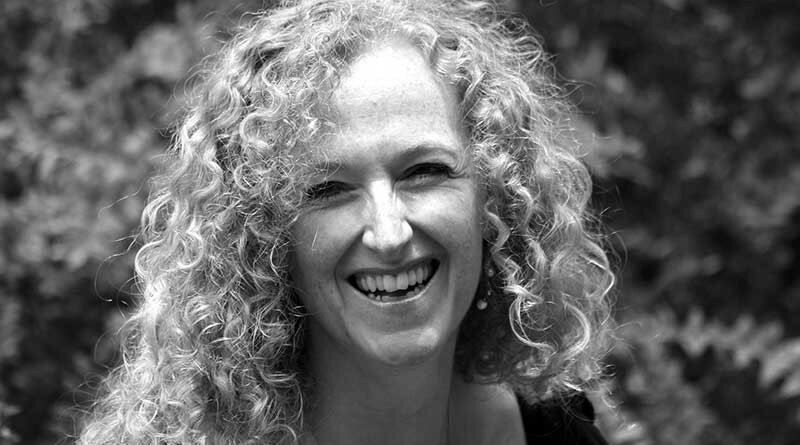 Sue Langley – Resilience and Wellbeing (12.30pm-1.30pm, Monday, May 29, Westmead Hospital): You might have seen Sue Langley on the ABC series Redesign My Brain. An expert in emotional intelligence, Sue is a dynamic, inspiring speaker who provides simple, practical tools that help harness the brain’s potential, create positive workplaces and developing strengths. Register to see Sue. Suzy Green – Wellbeing: The What, Why & How (12pm-1pm, Wednesday, May 31, Blacktown Hospital): Suzy is the founder of The Positivity Institute, and is an uplifting speaker. Suzy has received an International Positive Psychology Fellowship Award. She has been published in the Journal of Positive Psychology and was the ‘stress-less’ expert in Australian Women’s Health Magazine for eight years. Register to see Suzy. Founder of the Positivity Institute Suzy Green who will speak at Blacktown Hospital as part of the WSLHD Wellbeing Festival. Managing stress (1.30pm-2.30pm, Monday, May 29, Mount Druitt Hospital): Understand the nature and signs of stress, and learn 15 tips to manage it. Register here. All about diabetes (two sessions – 10am-11am, Tuesday, May 30, Mount Druitt Hospital and 12.30-1.30pm, Thursday, June 1, Blacktown Hospital): Tailored presentations by Diabetes NSW educators will cover the types and prevalence of diabetes, and look at how to prevent Type 2 diabetes. Register here. Sleep well (12pm-1pm, Thursday June 1, Auburn Community Health Centre): Learn why sleep is important, factors impacting on sleep, strategies for improved sleep and a mindfulness exercise. Register here. Work-life effectiveness (12.30pm-1.30pm, Friday, June 2, Cumberland Hospital): What is work-life effectiveness, and what happens when things are out of balance? Learn strategies to improve work-life effectiveness. Register here. These are just some of the great events scheduled for the first WSLHD Wellbeing Festival. You can find the full program, and book, on our intranet. Everyone who registers for an event during the WSLHD Wellbeing Festival will go into the draw to win one of two fantastic hampers donated by Arab Bank, valued at $90 each.